Our entire team puts children of all ages at ease so they enjoy their visits. 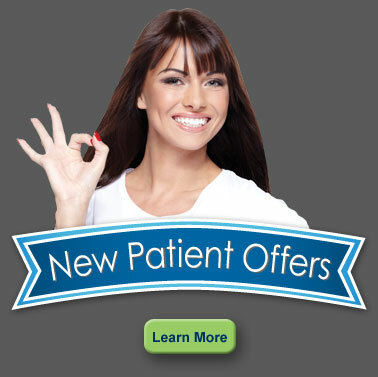 We have the latest advances in dentistry that are delivered with thoughtfulness and care. 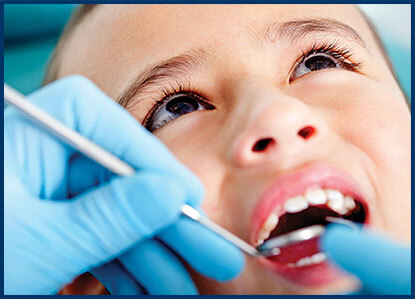 We instruct our young patients with proper dental care so they have a lifetime of healthy teeth. We look forward to meeting them during their first visit at one year old and take pleasure in watching them grow each year. We want all children to be relaxed and grow up without any anxiety about dental visits. Our many satisfied parents have told us that we are accomplishing this! Regardless of any fear your children may have, we can help to make their visit a positive experience. 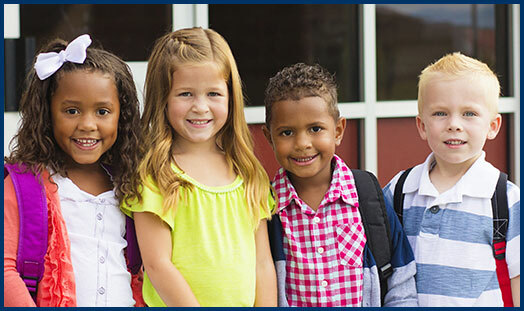 We want your children to have excellent oral health. What we teach during their appointments should become a part of their daily hygiene, as kids are susceptible to cavities. Children may not brush well by themselves and require supervision to ensure they do a good job. We encourage parents to assist their children in daily brushing so they are more inclined to develop good habits. Children eat often throughout a typical day. Every time they eat, acid is created. If a tooth isn’t cleaned properly, additional acid production will accelerate cavity development. When dietary choices are corrected and hygiene habits improved, the occurrence of cavities can be reduced. We also recommend a fluoride varnish be applied to all their teeth, as this mineralizes the teeth and provides a cavity barrier. Even careful brushing may not be able to clean all the tooth contours. When bacteria begins to form, plaque will develop and lead to decay. Even the smallest cavity will need a filling. Is there a way to prevent all this from happening in the first place? Fortunately, there is! One application of dental sealants will go a long way for prevention. Here’s how it works. All the teeth are cleaned and sterilized. A thin clear or white coat of sealant is applied. The sealant is then bonded to the tooth structure with a curing light. And the entire procedure only takes minutes! There are no shots or drills, and no tooth structure is removed. It is a safe and excellent preventive therapy for children and adolescents to help them keep their natural teeth healthy. Everyone in your family deserves a healthy smile! Give us a call today at (510) 530-7000 to schedule a visit for everyone.